Now that I've started Laura Reads, I've decided to change up the format of Friday Reads. Instead of having a post dedicated to a book I'm going to highlight some of my favourite book news that has happened this week. 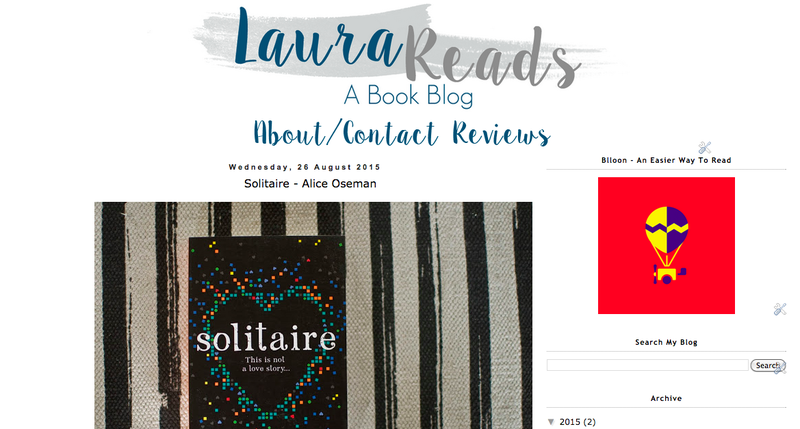 This week on the blog I've spoken about Solitaire, one of my favourite YA books of last year, it's one of those books that took the internet by storm. I've also been discussing what you can read now that you've devoured Paper Towns by John Green. I love a new release and this week has had some amazing ones! From the new Jamie Oliver to the final Discworld installment there seems to be something for everyone and I know that we are definitely heading towards some super Thursdays. 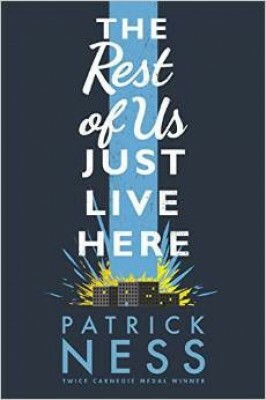 My kid's highlight is definitely the new Dinosaur That Pooped The Bed book by the McFly boys, whilst my adult highlight is the new Patrick Ness book. I've got a review coming on the blog next week so if you are a fan of YA then definitely check out this amazing book. Waterstones even have an awesome exclusive edition in at the moment.